Strong women are integral to building a godly culture. 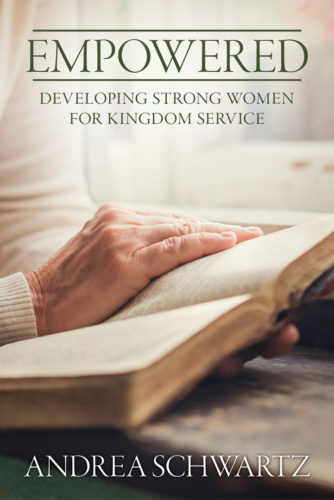 However, many Christian circles are riddled with unsound doctrines, humanistic stereotypes, and hidden abuses that cripple the influence of women in their homes, churches, and communities. In these essays, Andrea Schwartz explores how Christ's absolute authority, the protection of the trustee family, the justice of God's law in abuse cases, and the careful study of Scripture liberates and empowers the Christian woman to take her vital place in the cause of Christ's Great Commission.